Short stay apartment rental Athens apart hotel, room Athens Metropolitan Expo S.A. 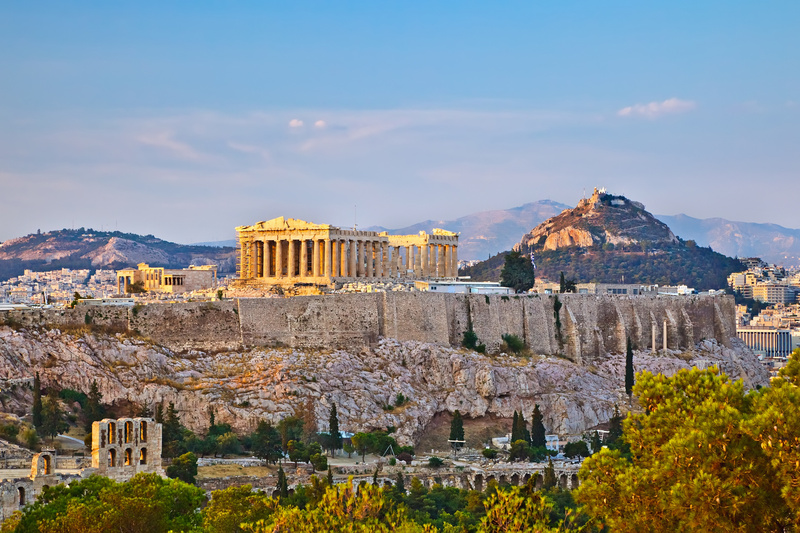 The capital of the Greece is one of the main destinations for business travel in Europe and for tourism in the world. It is part of the Attica region. 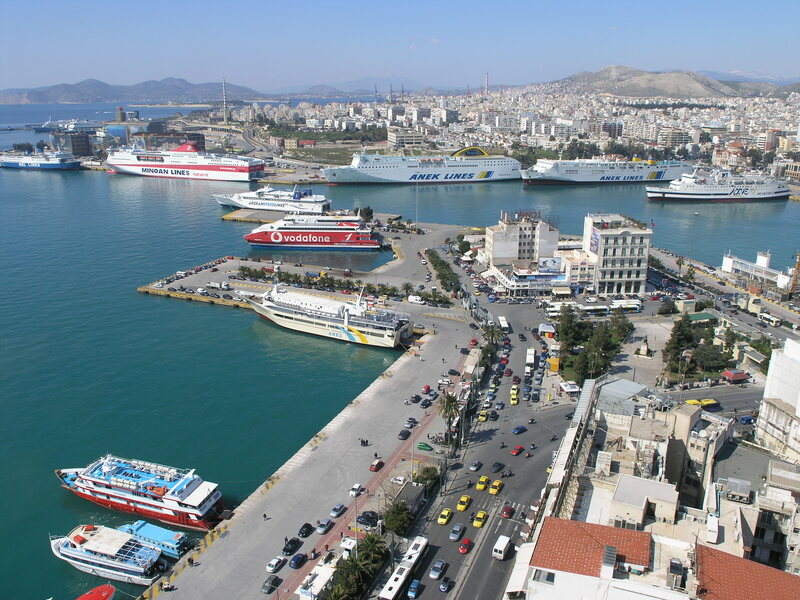 Many big companies are headquartered in Athens, and it has one of the biggest port in the world: the Piraeus, attracting many business travelers. Economic hub of an international level, Athens has a central station: Larisis. And the Elefthérios-Vénizélos International Airport serves the city. The city is divided in 7 districts and the most renowned quarters are Omonoia, Metaxourgeio, Psiri and Gazi, Syntagma, Monastiraki, Thission, Pláka, Kolonláki and Exárcheia. The city attracts many visitors with some renowned places like the Acropolis, the Agora, Kerameikos, Olympeio, Theseion, Dionysos stadium, etc. Find the perfect accommodation (apartment, villa or serviced apartment) in Athens for your next business trip. KEM INTERNATIONAL FRANCHISE EXHIBITION 2018 - The Main Tool to Develop Your Franchise Network in Greece! Short stay apartment rental, city center Athens Athens Metropolitan Expo S.A.